Troops from a U.S.-backed, Saudi-led coalition pounded Houthi rebel positions in the Yemeni city of Hodeida with airstrikes and a ground assault on Wednesday. Troops from a U.S.-backed, Saudi-led coalition pounded Houthi rebel positions in the Yemeni port city of Hodeida with airstrikes and a ground assault on Wednesday, and took control of a major road leading into the area, according to military officials and witnesses on both sides of the front line. 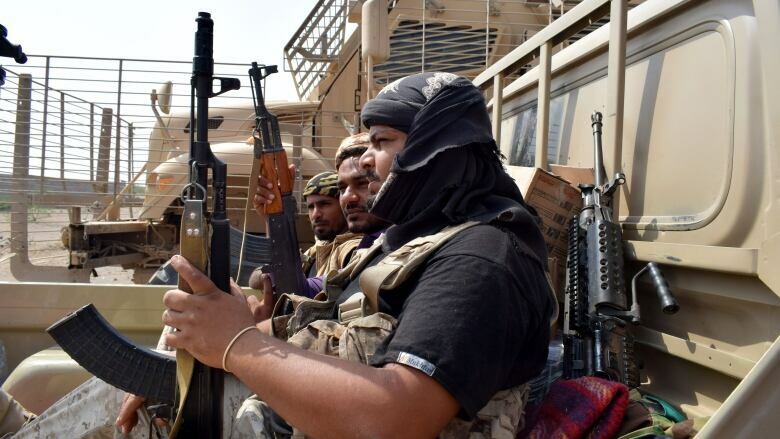 An Emirati-trained force known as the Giants, backed by Apache attack helicopters, secured an urban area along 50th Street, which leads to the city's key Red Sea port facilities some five kilometres away, they added. Speaking on condition of anonymity for fear of reprisals or lack of authorization to brief journalists, they said that the Iran-backed Shiite rebels had been firing mainly from elevated and rooftop sniper positions, and have now resorted to burning tires to obscure the gun ships' view. Most civilians have fled the area, they said. Dozens of fighters have been killed and hundreds wounded from both sides since a renewed coalition offensive on the city began five days ago, following calls by U.S. President Donald Trump's administration for a ceasefire by late November. The fighting has left dead bodies lying on the ground and inside burned out vehicles at the city's edge, according to witnesses. They said several civilians have been killed by shelling in residential areas. 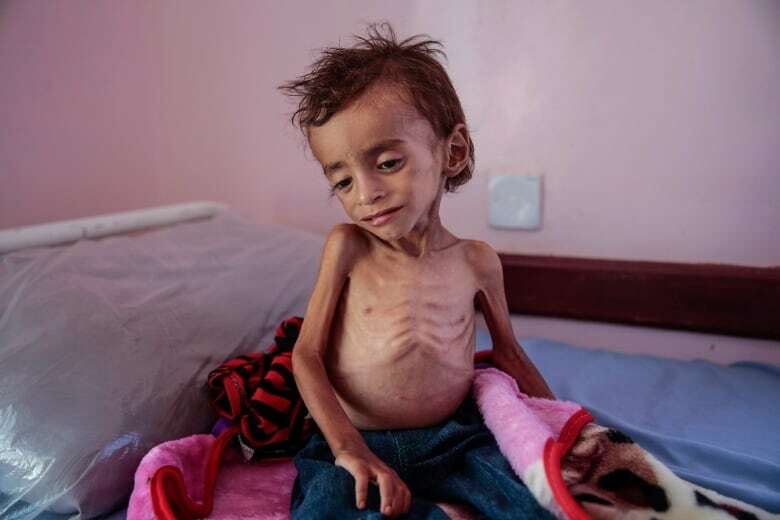 The Saudi-led coalition, which seeks to restore to power to the internationally recognized Yemeni government, has been at war with the Houthis since March 2015. The stalemated conflict has generated the world's worst humanitarian crisis. Hodeida, the main portal for humanitarian aid to the suffering population, has become the epicentre of the conflict. A Save the Children supported health facility in Hodeida came under attack on Tuesday morning, damaging one of the pharmacies that supply life-saving medicines, the charity said in a statement. The charity did not elaborate on which group attacked the facility. 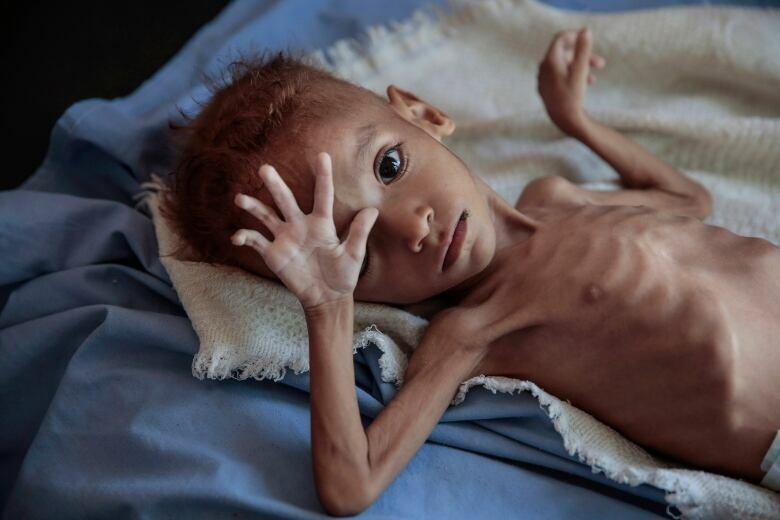 The head of the UN's food and agriculture agency and other groups say the conflict has pushed Yemen to the brink of famine. Also on Wednesday, the international medical humanitarian organization Doctors Without Borders said it was closing its humanitarian project in the southern Dhale province due to security concerns amid the fighting there. Besides Dhale, other active fronts in Yemen include the provinces of Bayda, to the south, and the Houthis' northern strongholds of Hajjah and Saada. The United States has sold billions of dollars' worth of arms to Saudi Arabia and provides logistical and other support to the coalition. Canada also has a multi-billion dollar arms contract with the Saudis to supply the kingdom armoured vehicles. In a statement, rebel leader Abdul-Malek al-Houthi described the U.S. ceasefire call as hypocritical, given that fresh fighting erupted almost immediately after it was delivered. "The Americans have always sought to escalate, putting out statements of peace while preparing for war," he said in comments carried by rebel media channels, saying the new offensive was expected. "The American role is central and essential in the military operation against our people." The rebels, who brandish "Death to America and Israel" slogans, accuse the coalition of being stooges of masters in Washington and Israel.